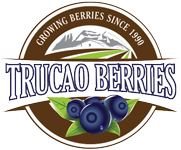 We are specialized Blueberry producers of the desirable Highbush Variety. 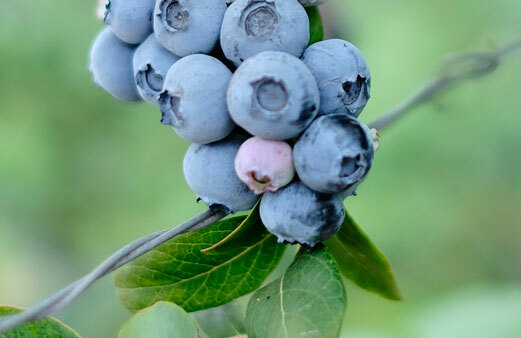 Our Blueberries are juicy, large and delicious. 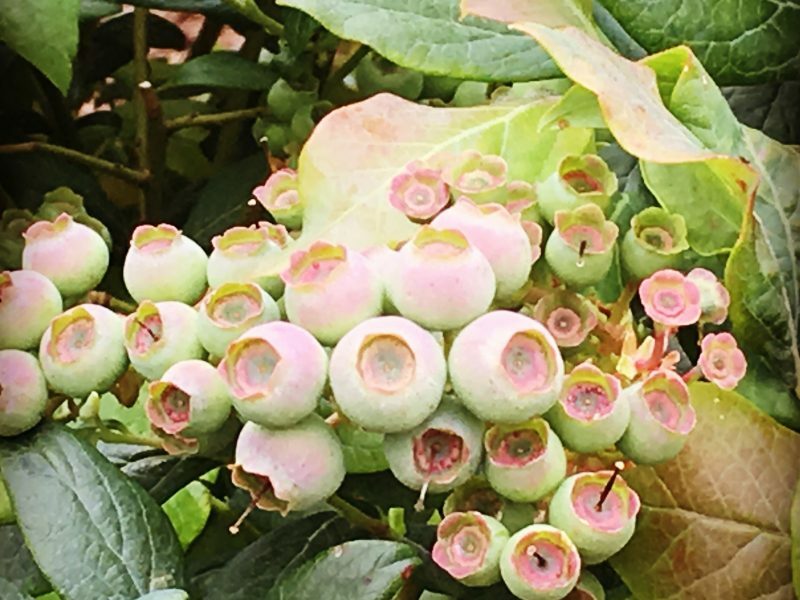 We are a second-generation family farm with decades of trajectory. 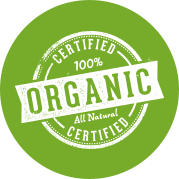 We are proud of our privileged location and our certifications. 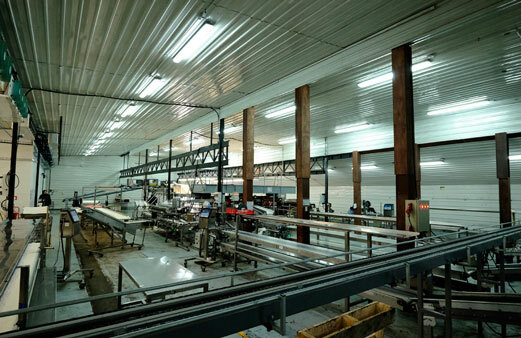 We are premium exporters focusing on the highly competitive and demanding markets in Asia, the Americas and Europe. 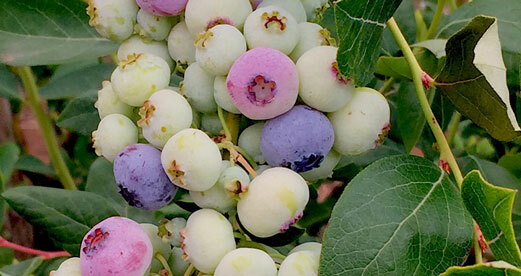 We produce various varieties of Highbush blueberries in our farms. We adapt to all types of packaging, from the simplest to those with modified atmosphere.  Our blueberries are produced with total traceability, all the way from our storehouses to supermarket shelves through our electronic systems. 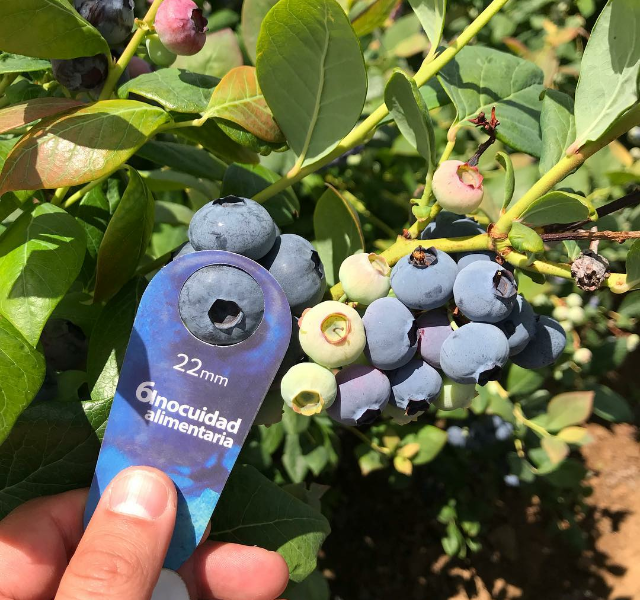 The purity of our blueberries comes from the Chilean Patagonia, assuring us the best quality for the most demanding markets of the world and offering extended seasons of production. We are located in a very special area of Chile that offers the purest waters in the world from the Patagonia and an extended production season. 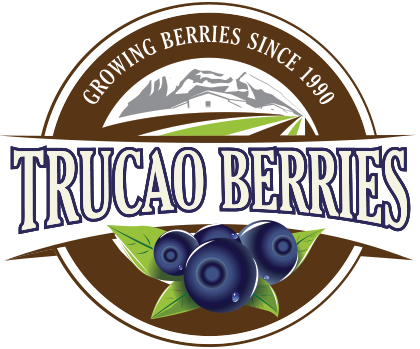 In addition to being blueberry growers, we also are own our exporters. This allows us to be able to reach the farthest markets. 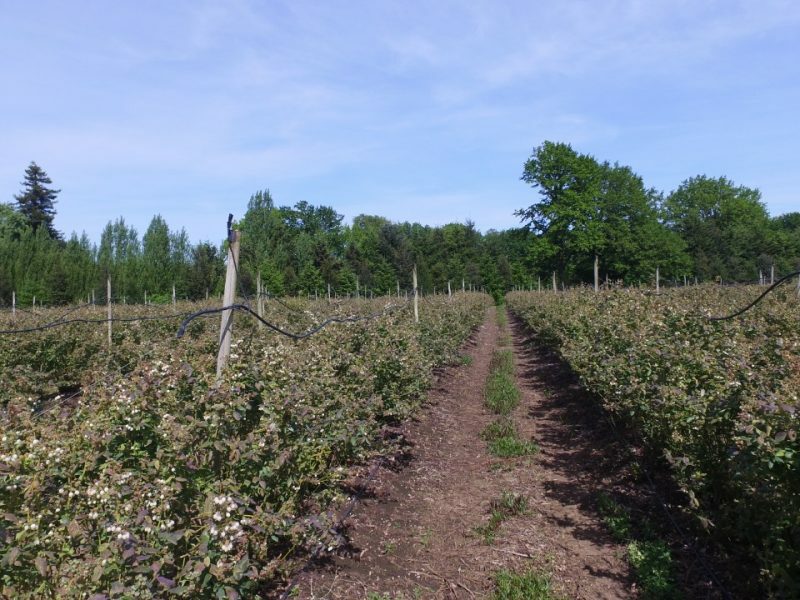 We are able to offer the highest qualities and conditions for even the most demanding markets, being able to cool and store our fruit in less than an hour after being harvested. 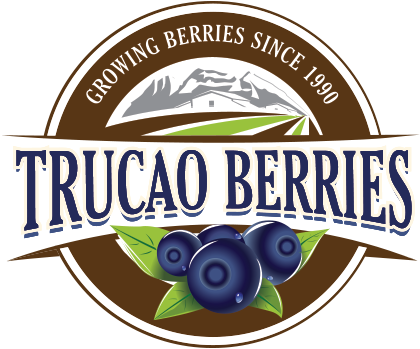 We have the latest specialized packaging technology ensuring that we deliver the highest quality Blueberries under the best conditions. Trucao Berries, premium producers and exporters of Highbush Blueberries, located in the southern Chilean Patagonia. 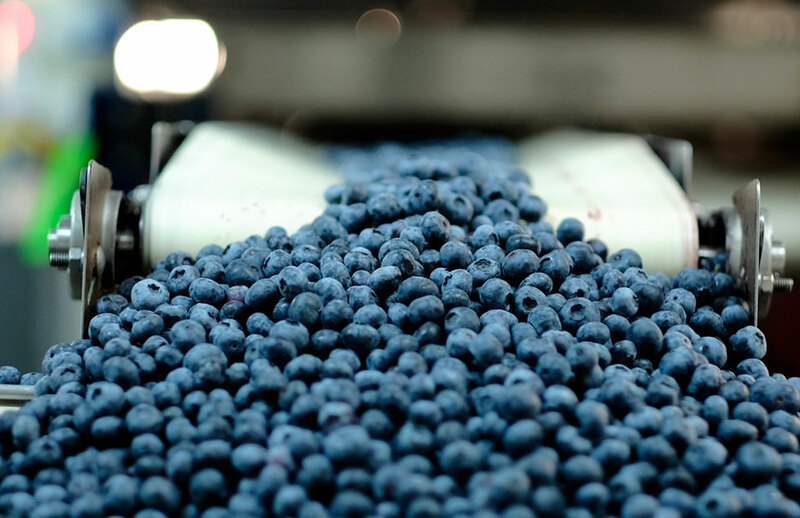 We offer an extended production season of both organic and conventional blueberries of the highest quality. 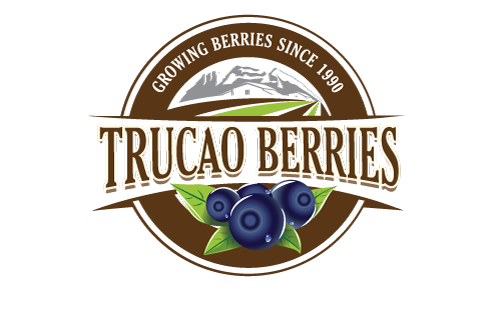 Copyright 2018 Trucao Berries. Made by Valman.